Healthy AND Delicious Pumpkin Spice Bars Recipe! Looking for a healthy recipe that still tastes great? 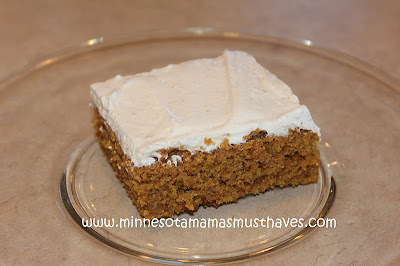 These pumpkin spice bars are amazing and are a healthy alternative to the traditional recipe. 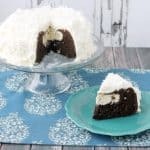 Using Cool Whip instead of cream cheese frosting and substituting Hodgson Mill Whole Wheat Flour in place of white flour, they taste delicious and are better for you! Mix together all ingredients (except frosting) and spread in a greased jelly roll pan. 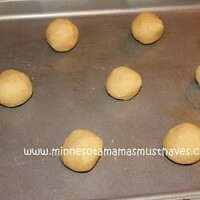 Bake at 350 degrees for 25 minutes or until toothpick comes out clean. Mix cool whip, brown sugar and vanilla together in a bowl. 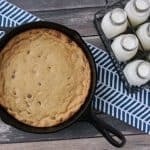 Spread on bars and refrigerate. This is my original recipe and may not be copied or published anywhere without my written consent. 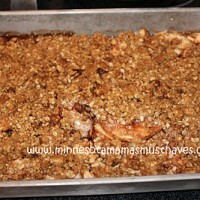 The BEST Apple Crisp Recipe! Make Homemade Neighbor Gifts with Stampin’ Up Cookie Stamps! DIY Tutorial! « Holiday Fashions from The Children’s Place! Mmmm I'm definitely going to have to try these!